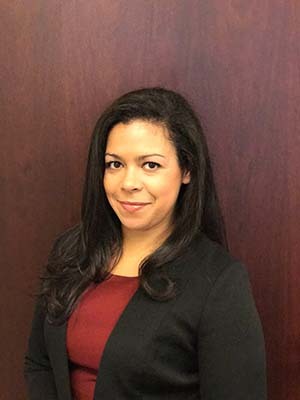 Shantel Perez joined Peterson, Johnson & Murray in 2016 as an Associate Attorney. She concentrates her practice in insurance defense, civil rights, village prosecutions and municipal law – focusing on cases with Spanish speaking parties. Prior to joining the firm, Ms. Perez served as a city prosecutor for the City of Chicago traffic court division. She gained experience in prosecuting traffic court violations and city misdemeanor violations at respective branch courts. She also handled administrative hearing matters. During her service as a prosecutor for the City of Chicago, Ms. Perez conducted approximately 200 bench trials on behalf of the city. Previously, Ms. Perez was a Site Acquisition -Site Manager for Creospan. She negotiated and drafted leases for over 200 site developments for various telecommunication companies. She also obtained zoning and building permits for the colocation to cell towers and additions of microwave and generators to respective sites.